Americans licensed to travel to Cuba thanks to an opening of US-Cuban relations can now use Airbnb to book their lodging on the island, the company announced. US tourists are not able to get licenses yet, while international visitors can’t use the site. Airbnb is an online marketplace that connects members to book lodgings in private residences with people looking to rent out their homes in that location. The rentals can be a shared room, private room or the entire place. Visitors searching the Airbnb site can choose from over 1,000 accommodations in Cuba, with 40 percent of the available properties in Havana. The rest are in tourist destinations such as Cienfuegos, a city on the southern coast, or Trinidad, a UNESCO World Heritage Site in the center of the island. 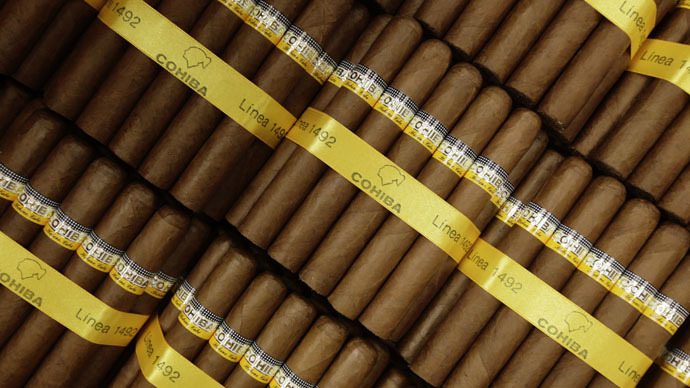 Prices range from $27 to $1,000 per night, with the average price of $47 in Havana. Airbnb believes that, because its model is so similar to that of the casas particulares, Cuba will quickly become a popular destination. Because Airbnb doesn’t investigate ‒ or care ‒ who owns the properties it lists, the company is able to skirt the major issue preventing many businesses from investing in Cuba, according to Fernholz. 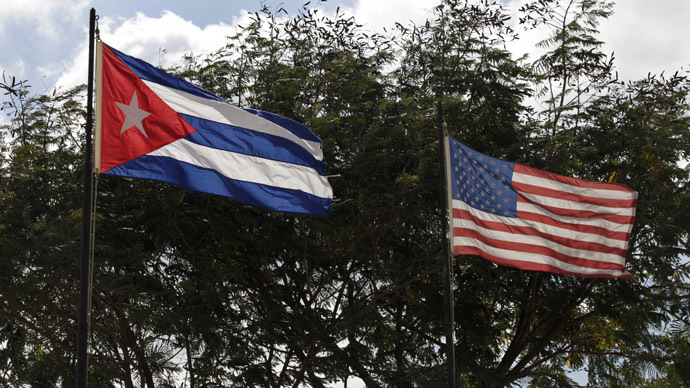 Executives say that their major obstacle is competing claims for damages related to the communist government’s seizure of US properties in Cuba after Fidel Castro took power. But the company could also face its own unique challenges because of how it operates as a middleman between host and visitor, travel writer Simon Calder told the BBC. Yet some Cubans say that they will take Airbnb’s commission into account when setting prices. 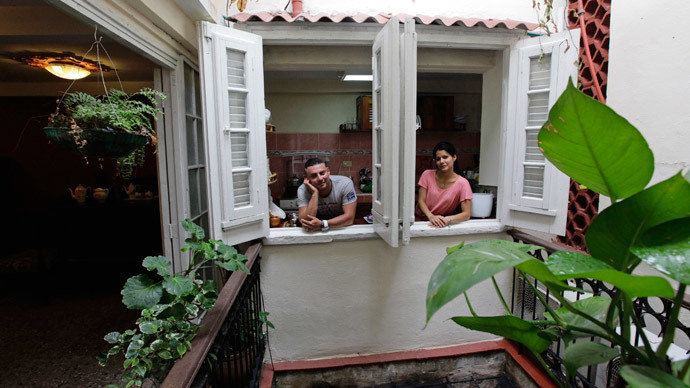 “I think this is going to help our business prosper, to definitely improve, not just private business, but everything here,” Israel Rivero, who owns an immaculately renovated, pre-war apartment in central Havana, told AP. He charges $25 a night per room, but the price will go to $30 on Airbnb to cover fees and currency exchange costs. The biggest problem for Airbnb in Cuba, however, is likely to be the lack of internet on the island. “Anybody who has used the internet in Cuba will know that a prospective host is unlikely to be able to respond immediately given the shockingly slow internet there, which reminds me of what you used to find across the developing world in the early 1990s," Calder said. There are only 5,300 broadband internet accounts on the island, most of which are not in homes. Internet cafes in Cuba charge an average of $4.50 per connection. Airbnb isn’t the only American company expanding into Cuba that is hampered by slow internet speeds or a lack of access to the utility. Netflix began its streaming service in Cuba in February, a move that Freedom House, freedom of speech campaign group, called “a symbolic announcement,” a description the company seemed to agree with in its statement unveiling the news. Netflix also faces issues in Cuba because the average wage there is $17 a month, according to the most recent data released by the National Statistics and Information Bureau. 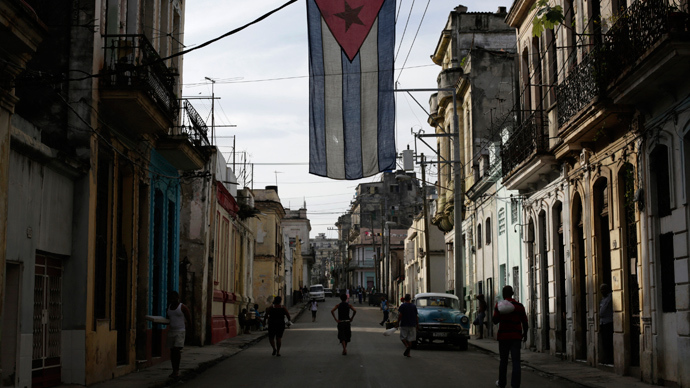 The streaming service is charging Cuban subscribers $7.99 a month.